Here are my favorites for the month of October. When I unboxed this last month (Glamourbox Beauty SOS) I didn’t really give this a big deal. Fortunately it turned out to be a really good day cream! I have been using this since I received this and I love this to bits! 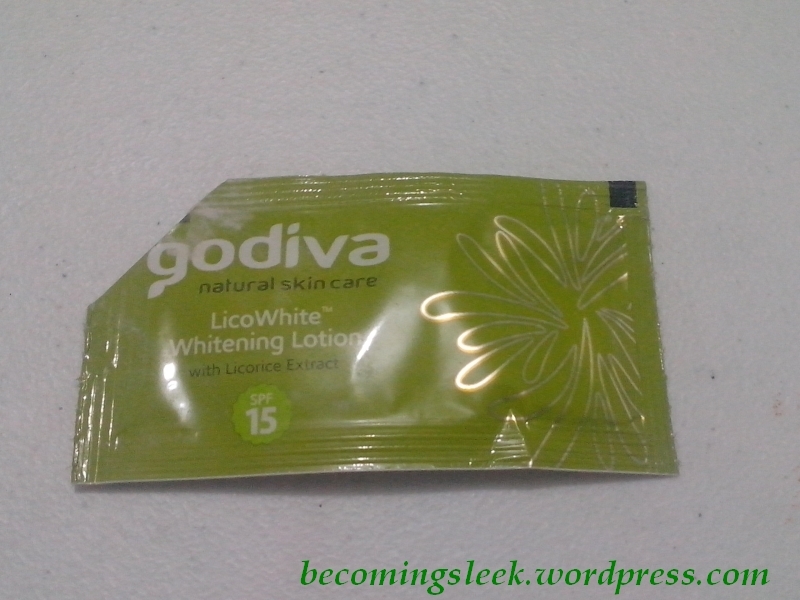 It has made my skin quite manageable and it definitely did not make it react negatively. As a bonus, it has SPF15 so theoretically you can go out with just this on your face (and I have!). I love the luxe glass bottle with pump as one pump gives out the exact amount of product for the whole face. 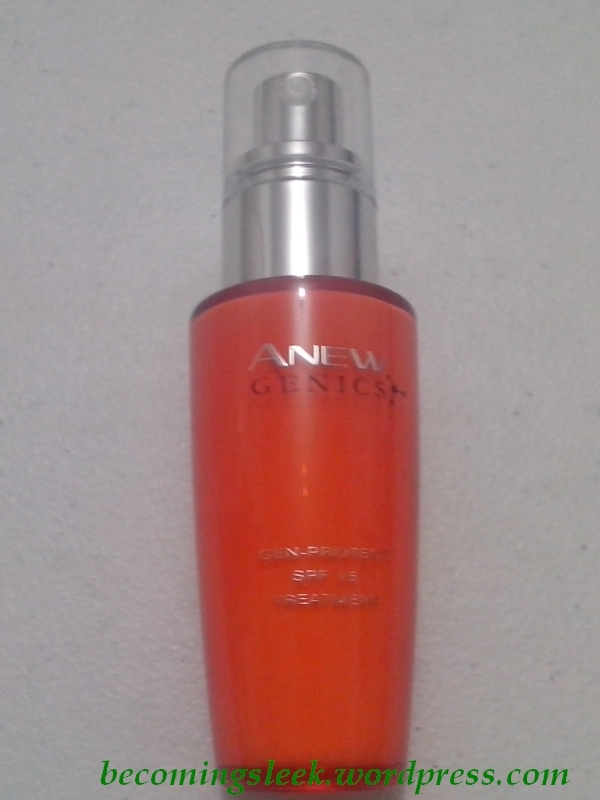 This would definitely be a mainstay in my routine even at Php1299 a pop, but unfortunately Avon is not cruelty-free. 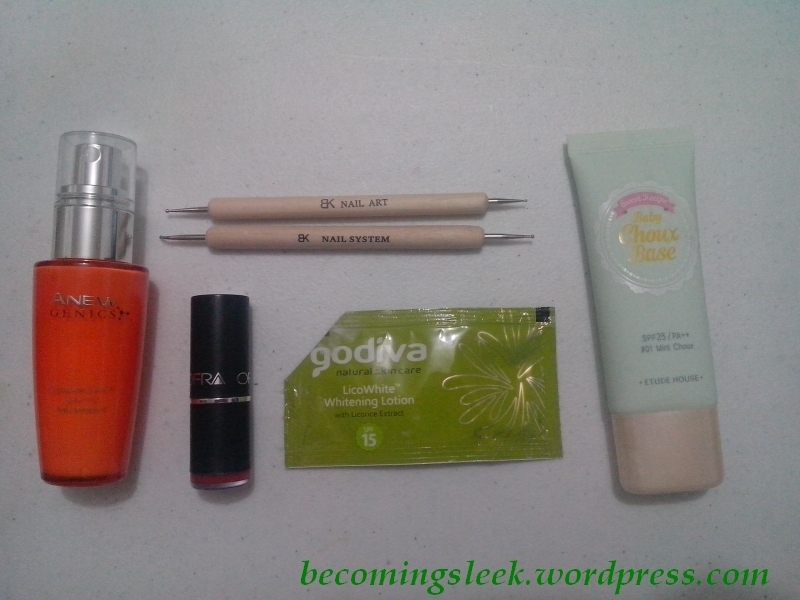 Glamourbox has a double-whammy for me this month! 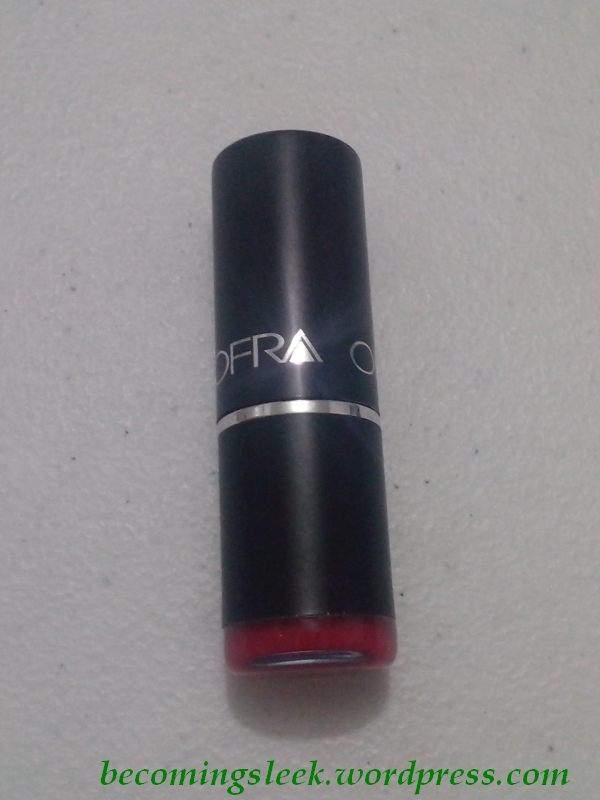 My favorite lip product is the Ofra Lipstick #202, from the same Beauty SOS box. It is perhaps my best red in my collection so far. I love how it feels on the lips, and it looks quite good with my skin tone. 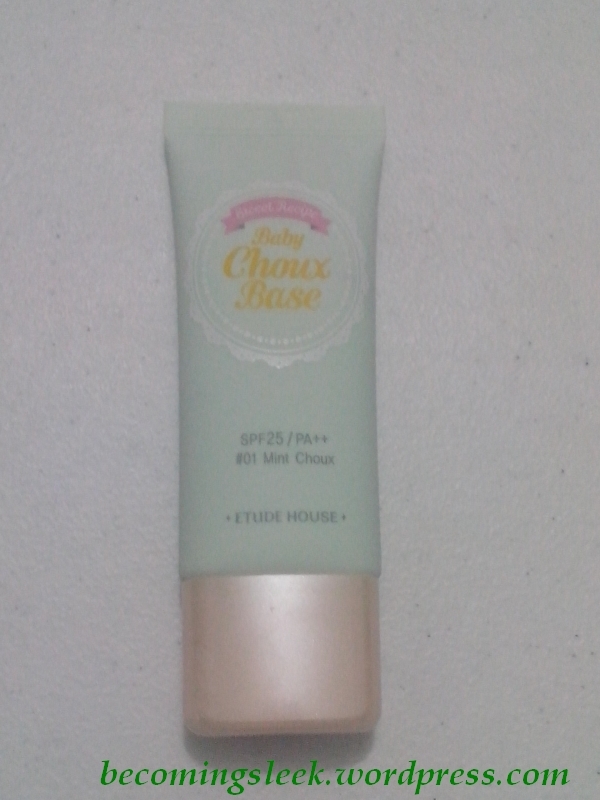 My favorite face base this month is my newly acquired primer/facebase, the Etude House Baby Choux Base in Mint Choux. I’ve recently just reviewed it. The factor that made it my favorite this month is the versatility of this product. I mostly use it as a substitute for BB cream/foundation, but this performs really well too as a primer and face base. It’s not a very expensive one at that too! I was lucky to get a sample of this from Sampleroom, and the one pictured above is the last of the sachets. I really like how this feels on the skin, and I like how it smells too. I can’t quite comment on the whitening part since I’ve only been using it for about three weeks, but I wouldn’t mind buying a full sized bottle to see how it performs in the long term. 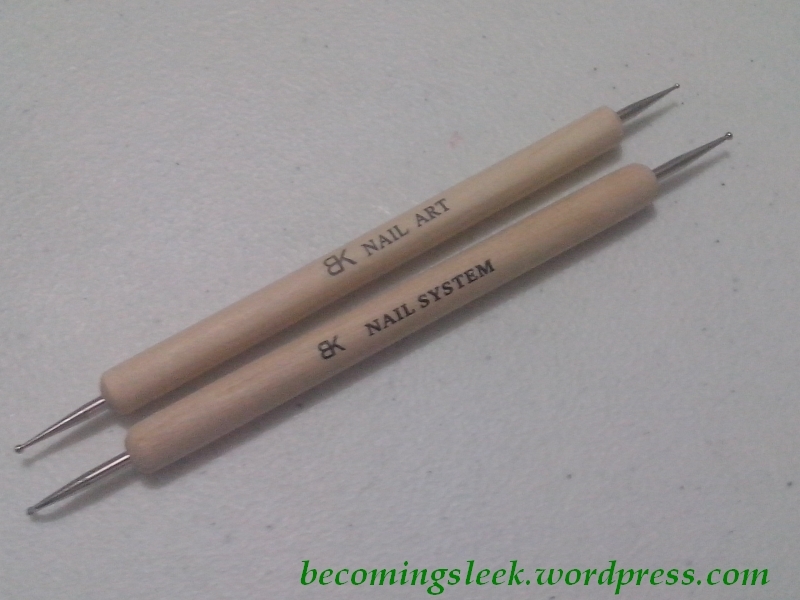 These dotting tools helped me create my most recent nail arts, and I really like how they perform. I would love to feature more dots on my nails, and these will definitely be used a lot. I bought these separately, but both are found in Landmark Trinoma. I want to try that Avon Anew for the longest time! I wish I subscribed to Glamour box! I’m loving it so far! That Glamourbox is so sulit!